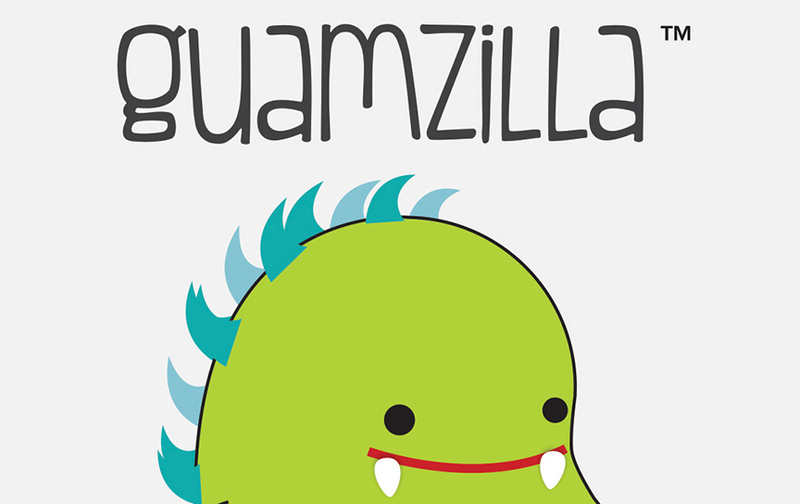 Guamzilla LLC will be introducing a mascot of the same name to the local and tourist market. Guamzilla will appear in the form of plush toys and serve as an icon for eco-tourism, embodying island culture, ecological responsibility, adventure and paradise. As part of the campaign, a video contest was held from Sept. 1 to Oct.14 on the brand’s Facebook page, encouraging participants to create a 15-second film about a Guamzilla sighting and awarding the winner $1,000. 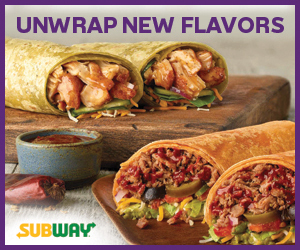 The winner was to be announced on social media and at www.whatisguamzilla.com on Nov. 1.